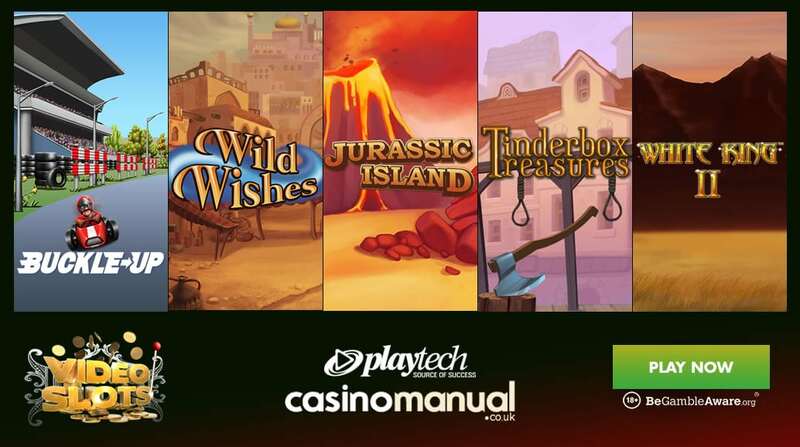 With more than 3,300 games available, Videoslots Casino has the largest selection of titles anywhere online – they also keep adding to their Playtech portfolio with some crackers now available. 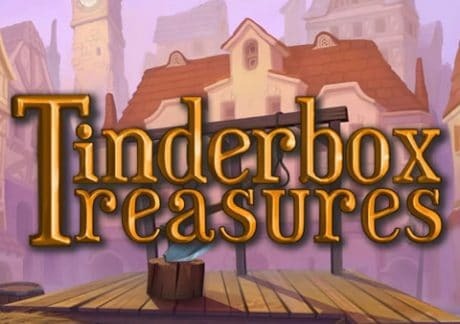 Tinderbox Treasures is a 5 reel, 25 payline offering which has a fairy tale theme. There’s a Copper Wild that activates the Dog Wild Re-Spin feature where you’ll get a re-spin with a 2x Silver Wild. This will lead to another re-spin with a 3x Gold Wild. The Free Games feature starts off with 10 free spins but you make picks to win additional free spins, increase the wild multiplier up to 5x and more scatters which gives you spins in the Dog Spins feature where wilds are added. 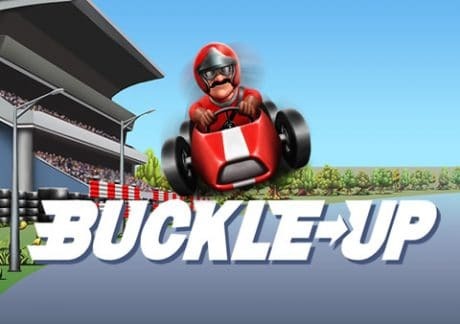 Buckle Up is a 3 reel, 26 payline game that has a classic racing theme. Playable from 25p per spin on all devices, it benefits from a Booster reel that gives you extra wild symbols, level ups, extra symbols and multipliers to help you win more. These booster symbols can also combine for massive wins. The Circuit Complete feature gives you the chance to win cash prizes every time a circuit is completed. White King II is a sequel to the popular White King and has 5 reels and 40 paylines. With double symbols appearing on the reels, you can form 10 of a kind winning combinations. There’s a Majestic Night Free Games feature where you’ll benefit from more stacked wilds and stacked double wilds for wins of up to 5,000 times your bet on every free spin. 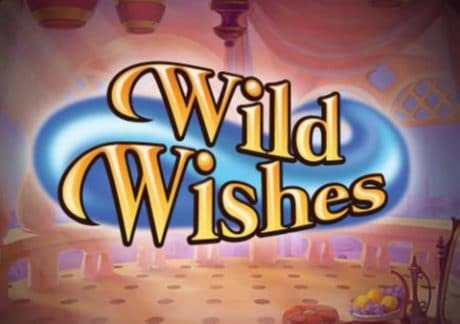 Wild Wishes is a 5 reel, 15 payline title which is based on a genie. There are free re-spins in the base game which can give you continuous wins. There’s a Free Games feature where you can get up to 50 free spins with 25 additional paylines. Look out for the cloud of magic smoke as this activates the Magic Lamp feature where all positions in the cloud turn wild if a wild appears inside the cloud. 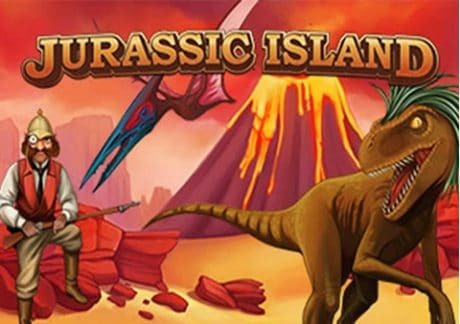 Jurassic Island is a 5 reel, 25 payline video slot which has a prehistoric feel. Playable from 25p a spin, look for expanding wilds in the base game. There are also 4 bonus features – 1 of them sees you take down dinosaurs for cash rewards. The other 3 give you free spins with a 3x multiplier, stacked expanding wilds and only high win symbols. Videoslots Casino has just picked up another Casino of the Year award from a popular players’ forum – they have impeccable customer support and process cashouts within hours (including weekends and with no fees). Sign up to get a 100% bonus up to £200 as well as 11 welcome spins with no wagering requirements on NetEnt’s Starburst.